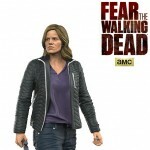 McFarlane Toys has posted final production images of their upcoming Madison Clark from Fear the Walking Dead. 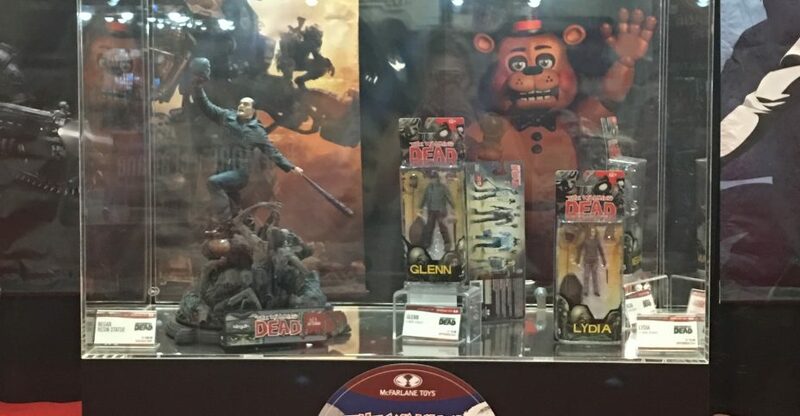 This is part of their 7″ scale Color Tops Collection. 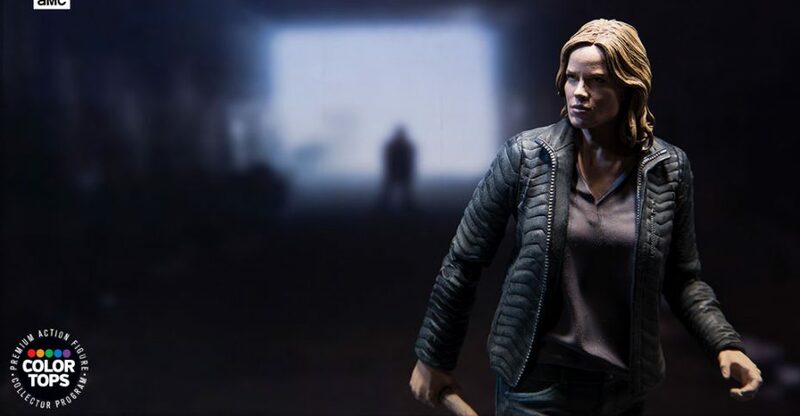 The figure looks to have a small bit of arm articulation. All of the new photos can be seen after the jump. You can see the preview by clicking the thumbnail to the left.